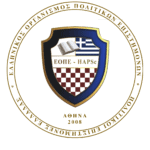 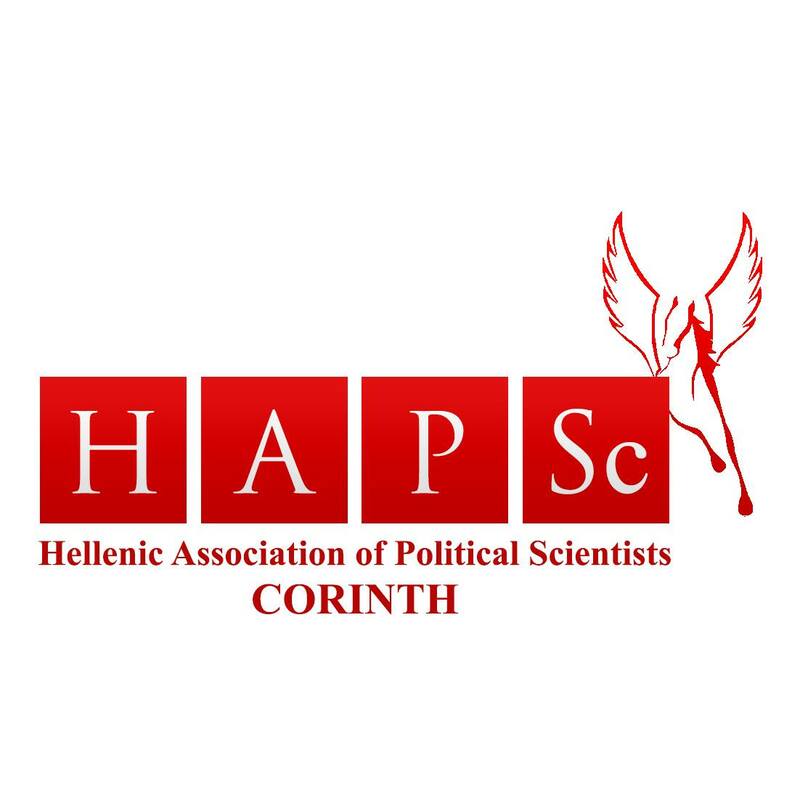 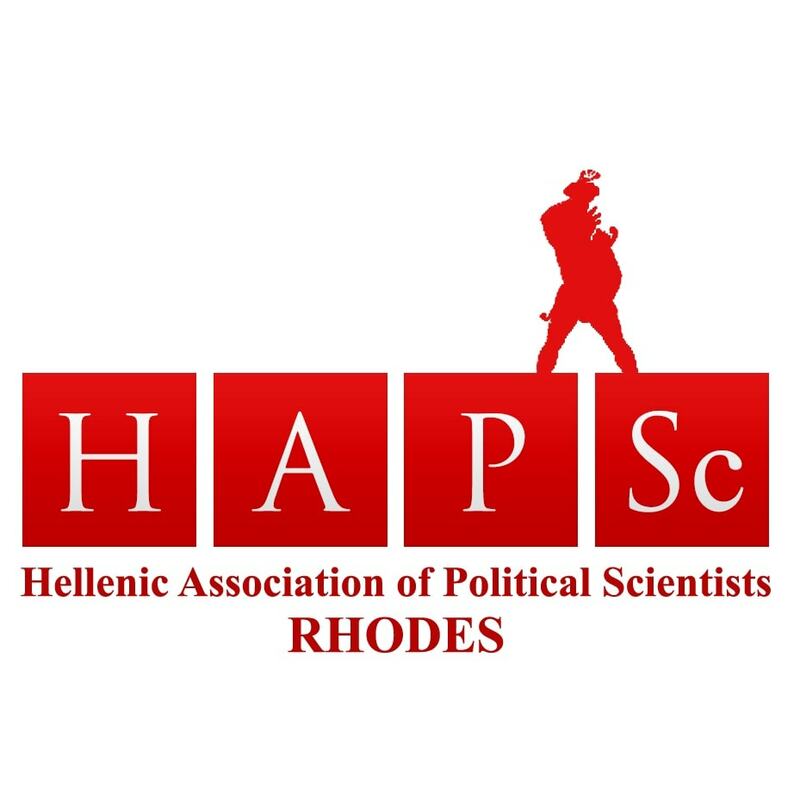 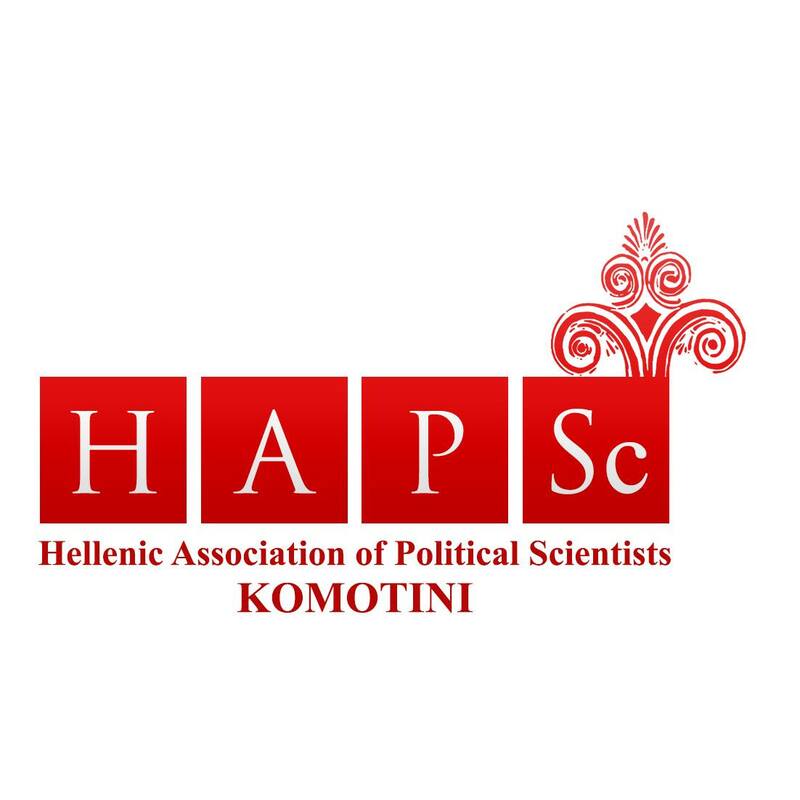 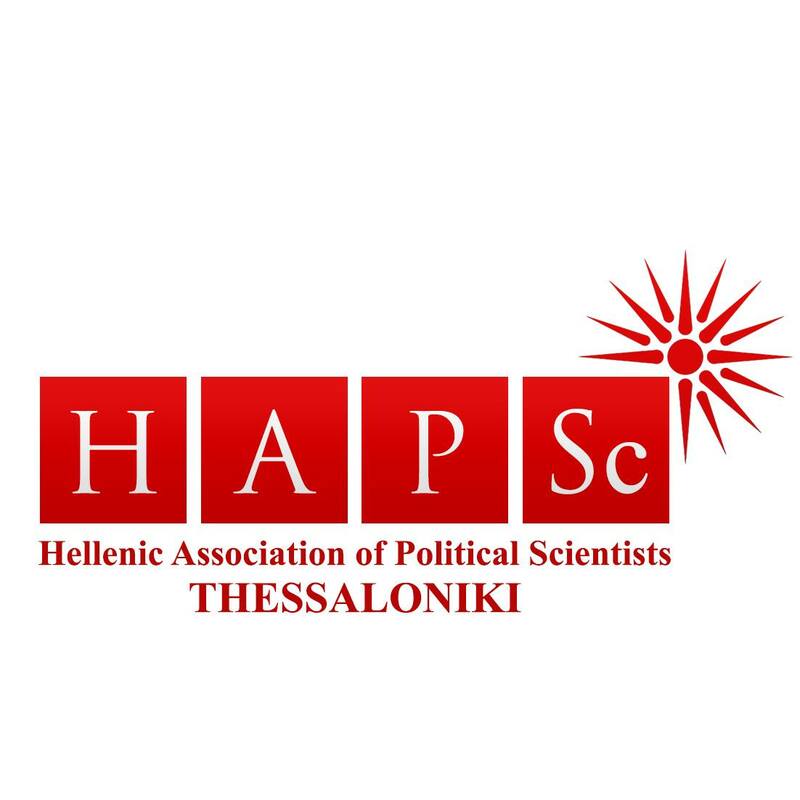 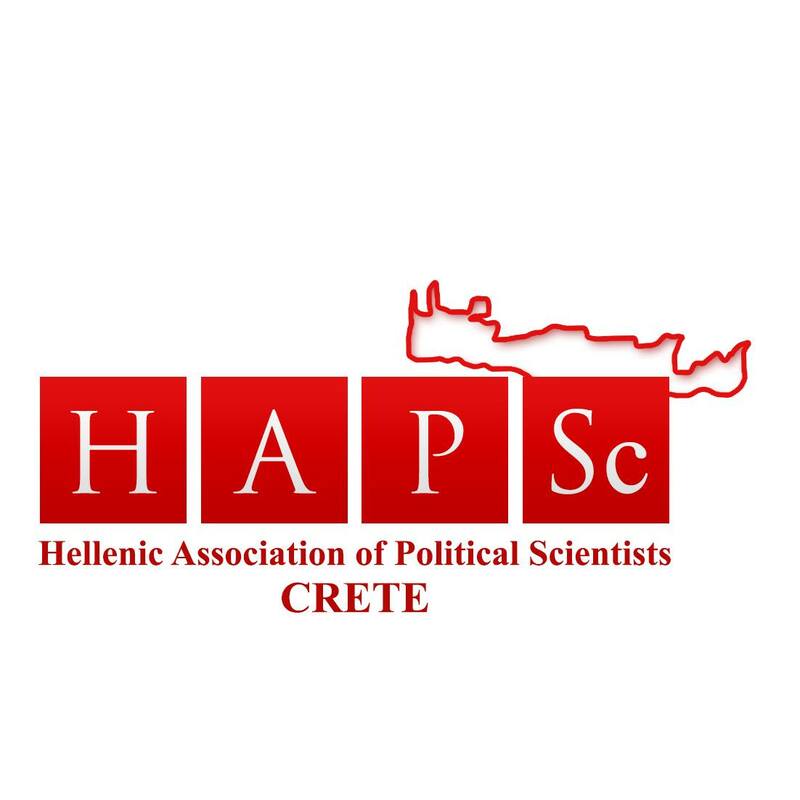 The Hellenic Association of Political Scientists, in addition to its headquarters in Athens, has an active department in Thessaloniki and five delegations. 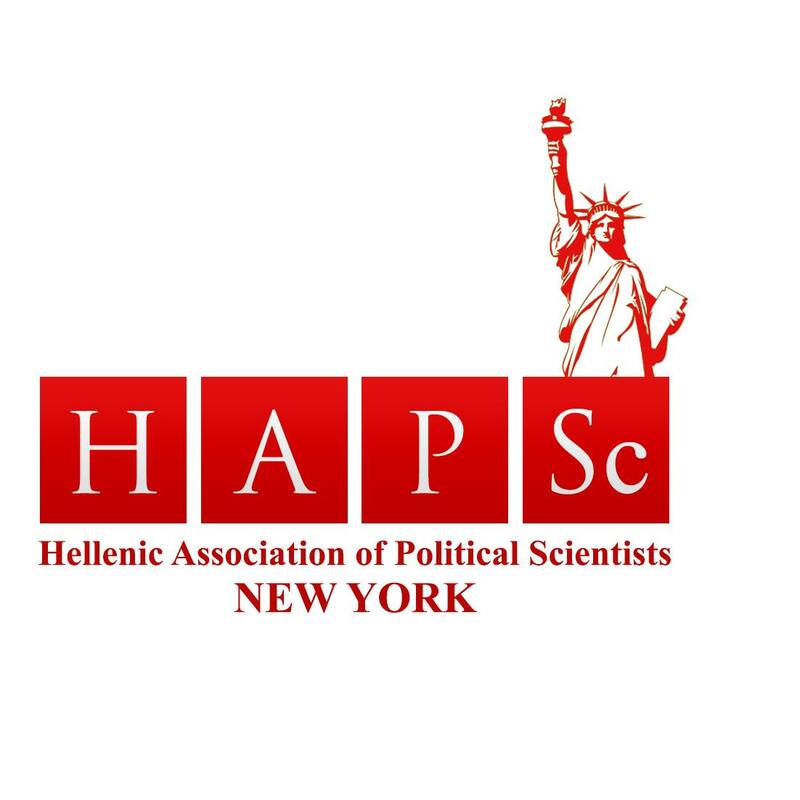 Four Delegations are based in Greece (Corinth, Komotini, Crete and Rhodes) and one abroad (New York Office – USA). 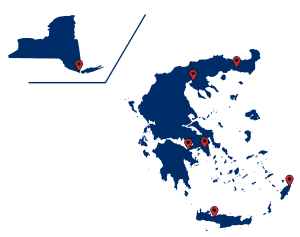 The Delegations and the Annex were set up in 3 phases, as described below. 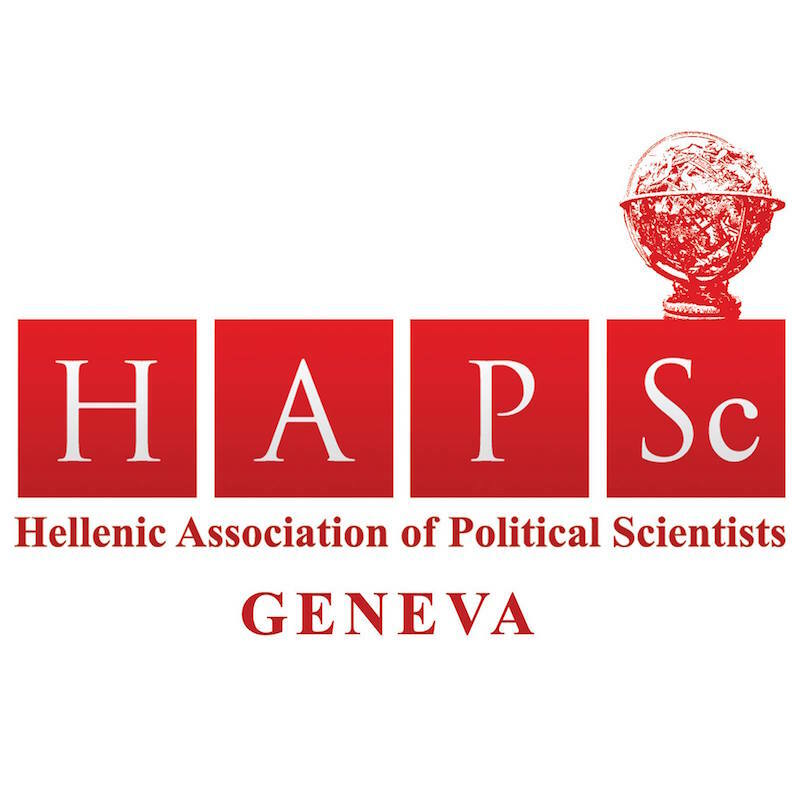 The Regional Administration of the HAPSc (Annexes, Delegations, Foreign Offices) is under the authority of the Chairman of the Board of Directors.